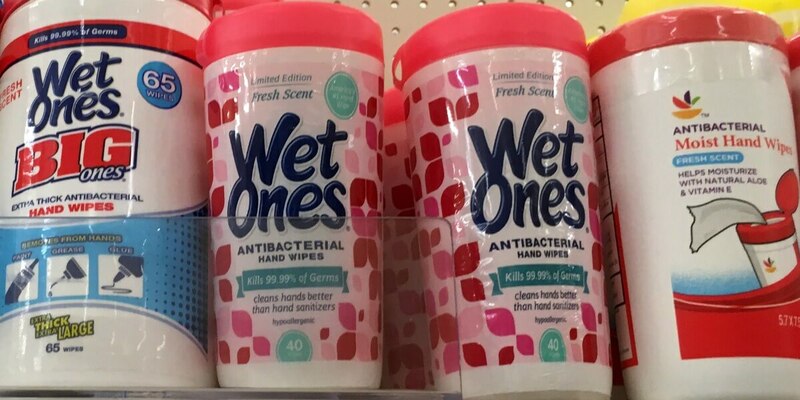 If you are looking for a great deal on Wet Ones, then head to your local Kroger through 9/12, where they have Wet Ones Antibacterial Wipes on sale for $1.99! Plus, we have this $1/1 Wet Ones Antibacterial Hand Wipes for any variety, 24 ct. pack or larger. (Various Stores), Ibotta Rebate available, making these just $0.24 after stacked offers! Werthers Sugar Free Caramels as Low as $1 at Rite Aid!